There’s a new gap in town, and his name is Aaron Judge. In classic Jimmy Fallon antics, Aaron Judge went out in New York City to ask “Yankees fans” about … Aaron Judge. 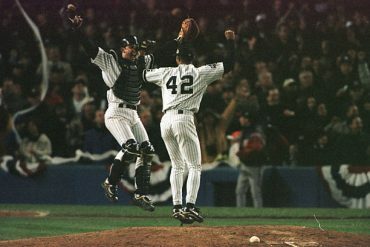 Why do I put “Yankees fans” in quotes? 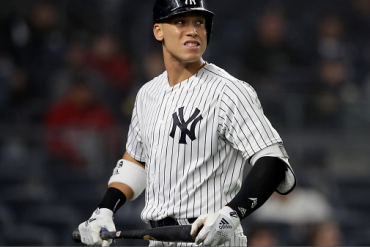 Well, I don’t know how you can call yourself a fan if you can’t recognize the 6’7″, 280 pound behemoth that is Aaron Judge. 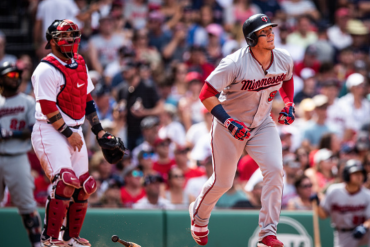 He’s only been the most talked about professional baseball player this season, all over highlights pulverising baseballs, and on the cover of Sports Illustrated. Like Clark Kent, apparently a pair of glasses is enough of a disguise. It’s a funny video, and Judge shows he’s comfortable on camera. 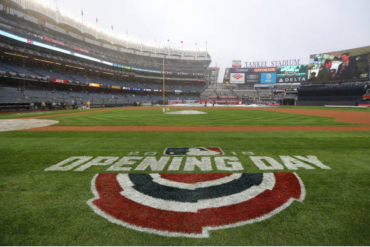 After slugging his way through April, Judge is slowly but surely becoming a household name, not just for Yankees fans but for the general baseball-watching public. 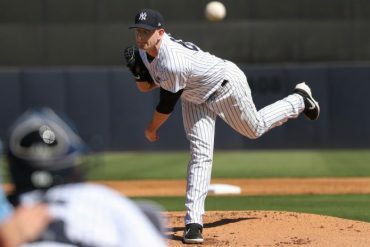 He, along with Gary Sanchez, Luis Severino, and other youngsters make up a very likable bunch of Yankees, a far cry from their mid-2000’s collection of high priced players. 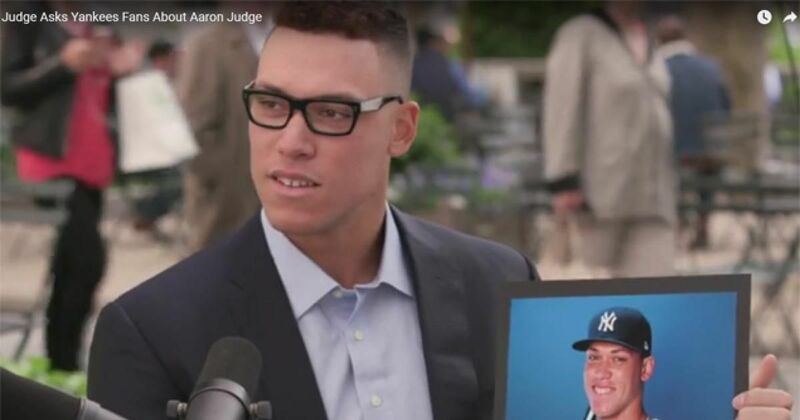 Judge is the prototype for Major League Baseball marketing. 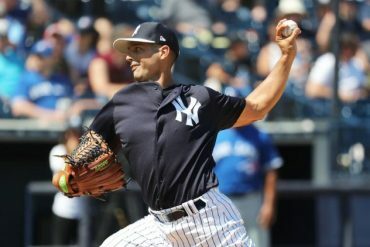 He’s larger-than-life physically, has immense power on the field, mild-mannered off the field, and takes every opportunity to interact with fans. It’s the perfect recipe for Judge to become baseball’s next superstar. Let’s just hope he doesn’t follow the same career path that Matt Harvey did after he did one of these Fallon videos.